I have sold a property at 1472 Copper Beech CRT in Coquitlam. I have listed a new property at 18 4200 Dewdney RD in Coquitlam. I have listed a new property at 1323 Soball ST in Coquitlam. STUNNING! Luxurious finishing’s, SE facing 3132 SQ Foot, 5 BDRM, 4 BATHS Home, built by Foxridge in prestigious Burke Mtn. This Home offers a lovely wraparound Sun Deck with an Open Concept on the main floor, optimal for entertaining. A formal Living room, with a cozy gas f/p, HIGH Ceilings, gleaming H/W & tile flrg throughout. GOURMET kitchen, an entertainers dream; S/S appls, Dark Maple Cabinets, & Granite C/Tops. Upstairs you’ll find 4 Large Bdrms & 2 Baths w/ a luxurious master retreat w/ a spa 5pc ensuite & W/I Closets. Downstairs has a BRIGHT FULLY finished 1 Bdrm Suite, w/ a 4pc Bath, & SEPARATE Laundry. This home TOP/DOWN offers LOADS of UPGRADES and is MOVE IN READY! A perfect family home close to all amenities. MUST SEE! I have listed a new property at 3410 Highland DR in Coquitlam. I have sold a property at # 305 1195 PIPELINE RD in Coquitlam. Bright SE facing top floor unit offers views of mountains, vaulted ceilings, fireplace, in suite laundry and spacious living room and master bedroom. Upgrades include stainless steel appliances, new kitchen backsplash, washer and dryer, designer paint, updated lighting and slate fireplace. This building has been re piped, boiler is newer, roof approx. 10 yrs old and fences and paint of building inside and out has been done. Excellent location, just walking distance to Douglas College, Lafarge Lake and Coquitlam Centre. Apartment is on the quiet side of the building and shows very, very well! 2011 BC Assessment $183,400. I have listed a new property at # 305 1195 PIPELINE RD in Coquitlam. I have sold a property at # 302 630 CLARKE RD in Coquitlam. I have listed a new property at # 302 630 CLARKE RD in Coquitlam. Please visit our Open House at 2825 RAMBLER WY in Coquitlam. 2 level view home in quiet area of Scott Creek. Over 1700 sf of open flr plan on upper level. Spacious living & dining areas w/ great views. Sliders from DR & eating area to huge sunny deck. Newer roof. Private backyard. Large rec rm, 3 pce bath + 4th bdrm on lower level. Super central loc close to all amens. New laminate floors on lower level. Please visit our Open House at 1532 SALAL CR in Coquitlam. Great location, larger house on street w/ view! 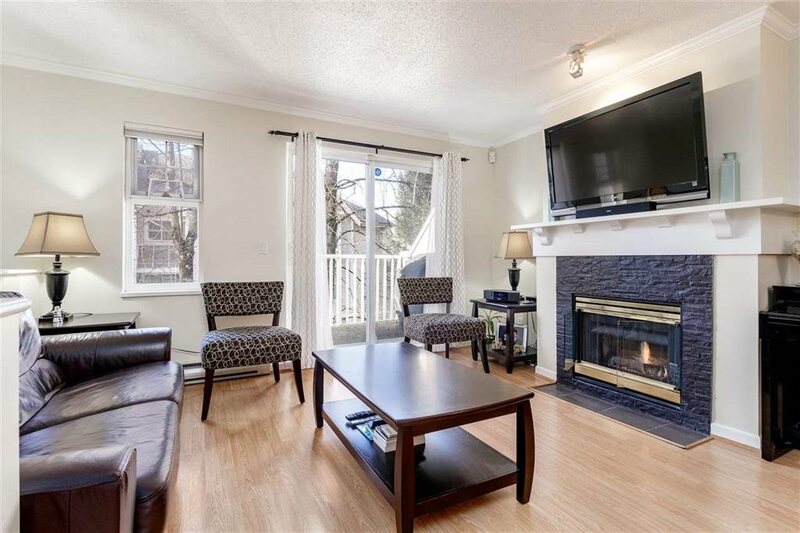 Renovated, well maintained: newer paint, H/W & tile floors, S/S appls, cherrywood cabinets & granite c/tops in kit, 3 ensuite baths upstairs, good size den & full bath on main. Tile roof. Landscaped yard. 3 car garage w/ RV parking. Fully daylight w/out bsmt w/ sep entry. Please visit our Open House at # 28 2351 PARKWAY BV in Coquitlam. Best location for this end unit with majestic MOUNTAIN VIEWS from the kitchen, eating area and family room. Sides to greenbelt and feels like a detached home as you drive directly into your own driveway and double garage (extra parking, too!). Hardwood floors, window seat in eating area, and many extras to enjoy. Beautifully decorated, shows great, bring your fussiest client. 3 bedrooms, 2 1/2 baths, rec room downstairs. Sought after "Windance" complex, excellent value at this price range. Open House Sun, Aug. 1st, 1-4pm. I have listed a new property at 1532 SALAL CR in Coquitlam.